Combine ingredients in a shaker with ice and pour chilled straight up into a martini glass. 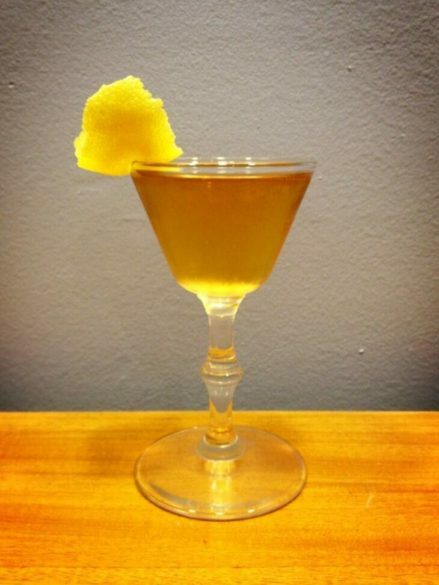 Garnish with a lemon peel and a touch of lemon zest. Distilled from tiny virgin new potatoes and distilled only once through a continuous column still lined with copper. Artfully blended without charcoal filtration, which would remove valuable flavor elements. The resulting vodka is full-bodied and rich, with a distinct viscosity and mouth-feel that is unique on the vodka market today. 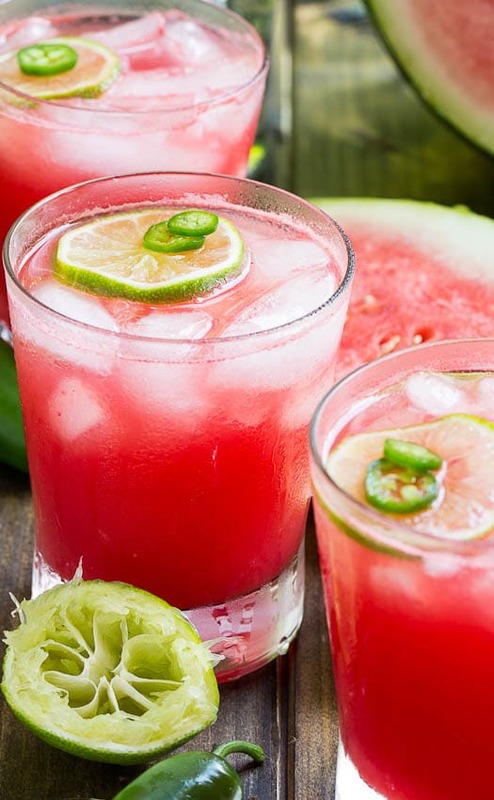 In a large pitcher, combine fresh watermelon juice (3 cups) by blender or food processor, tequila, fresh lime juice, triple sec, and a splash of simple syrup. Puree 2-3 fresh jalapenos in food processor after you remove the stem and seeds. Add a half a teaspoon or tweek to taste. Coat rims of 4 glasses with lime juice and dip into either fleur de salt or a colored sugar. Fill glasses with ice or make as a frozen blender drink. Garnish with a wedge of lime and a chunk of frozen waremelon.